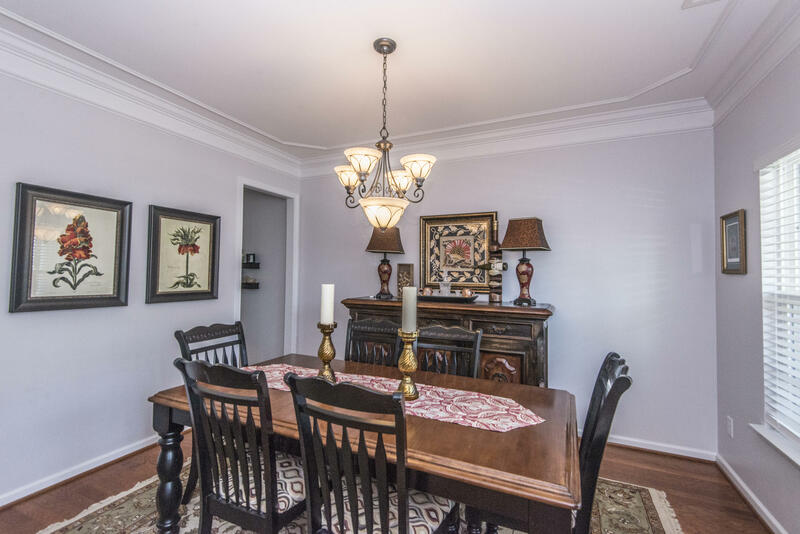 This is the quintessential Ponds family home you have been looking for. 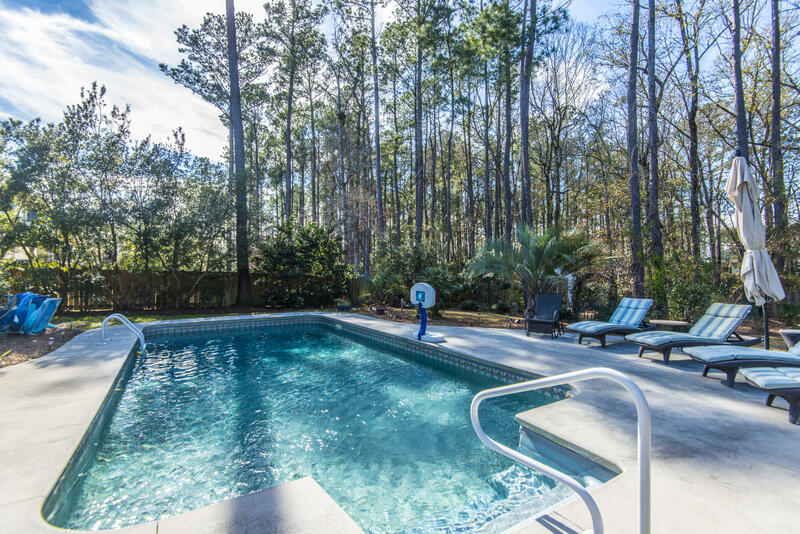 5 bedrooms 3 baths on a large lot with a picturesque pool and landscaped backyard. 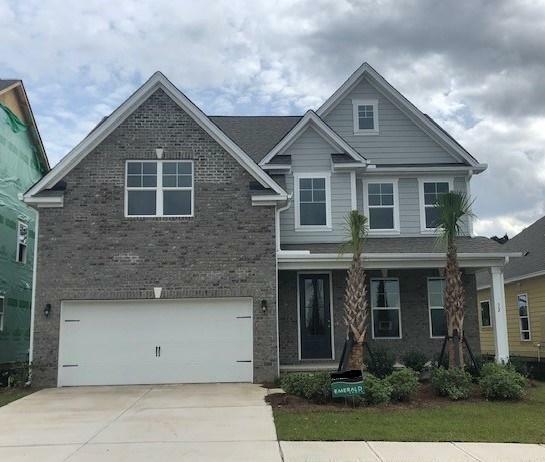 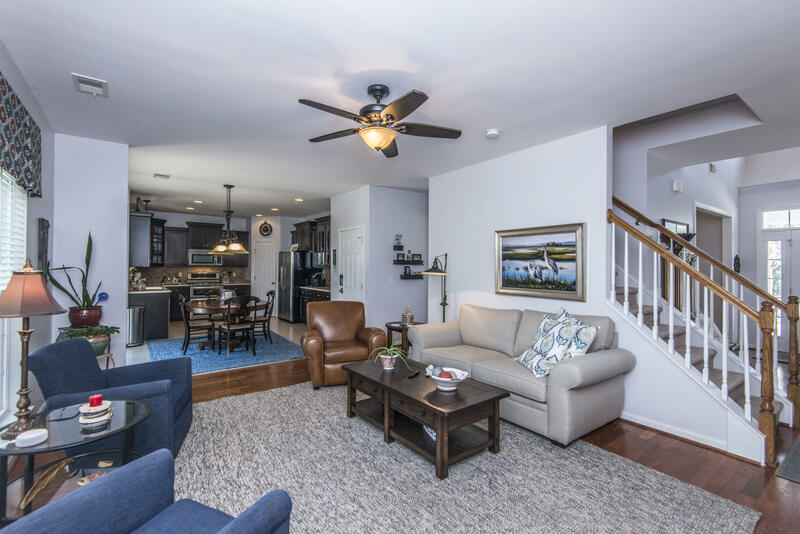 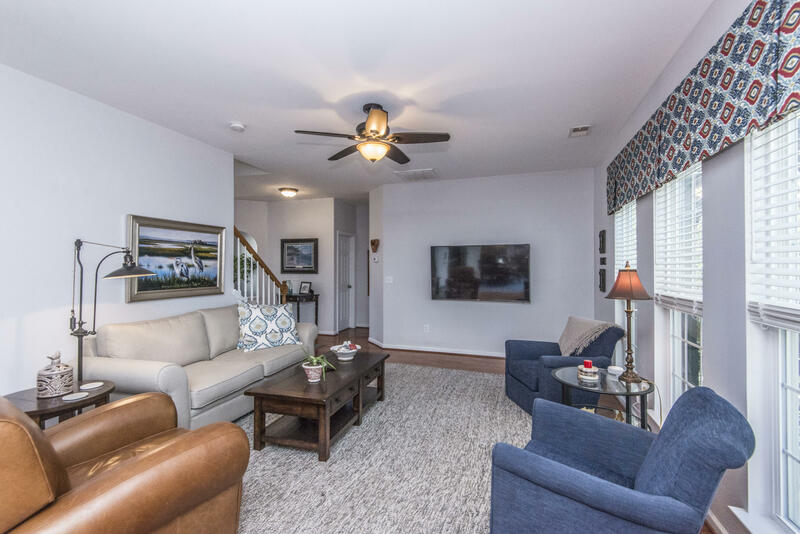 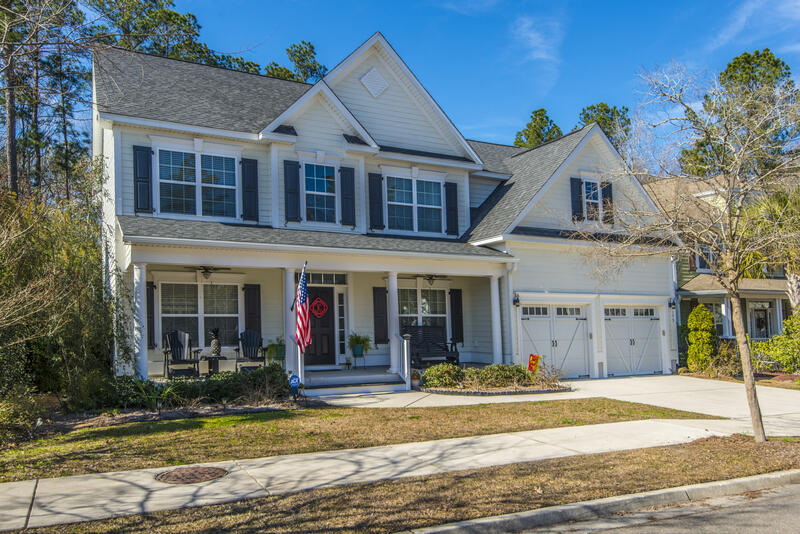 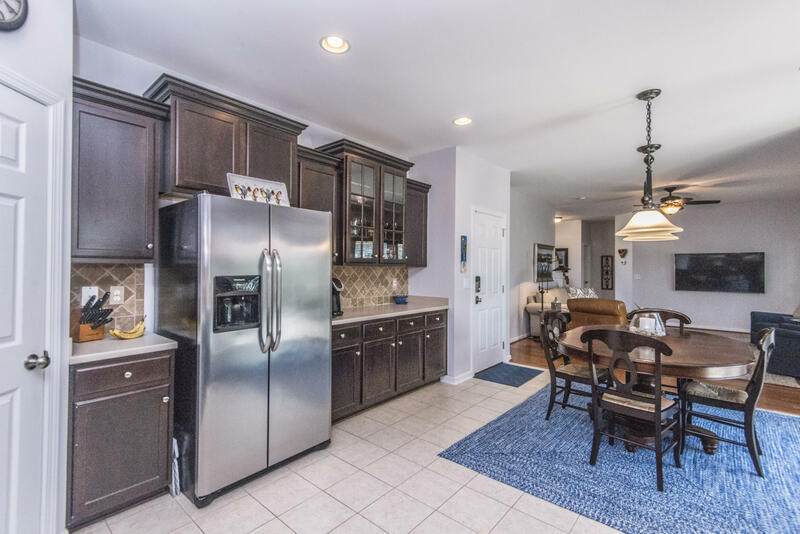 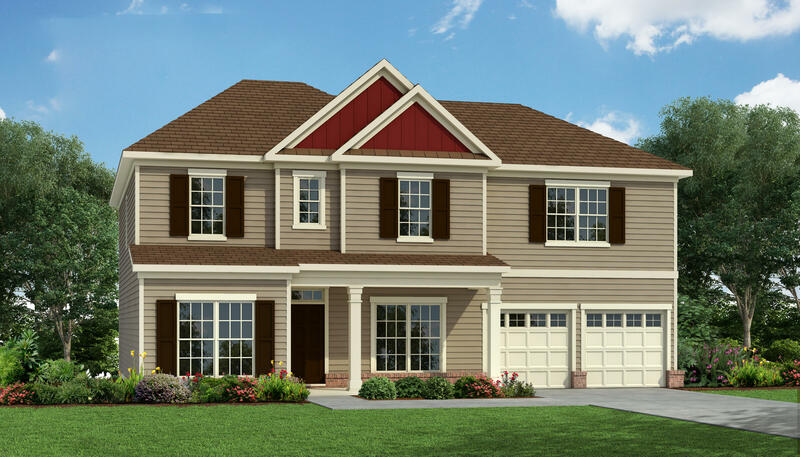 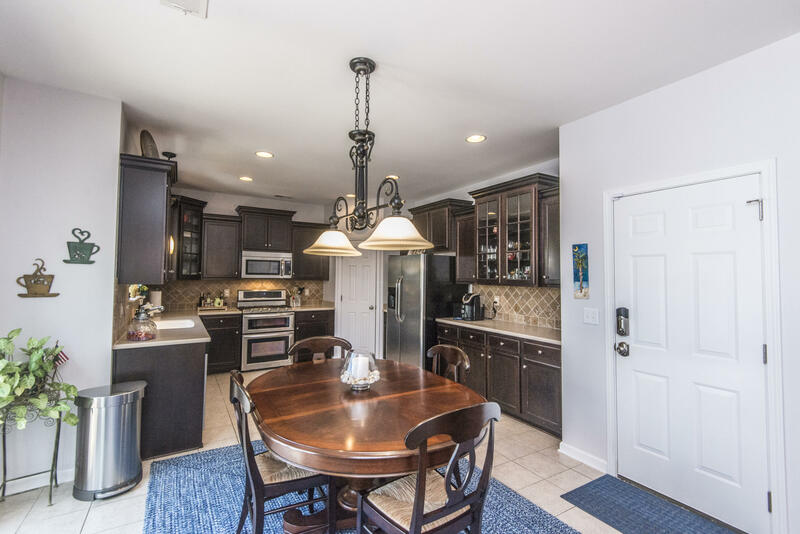 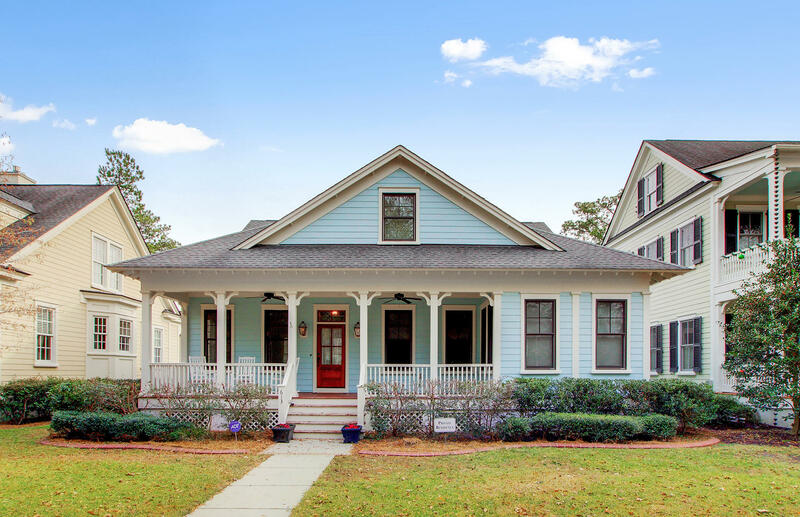 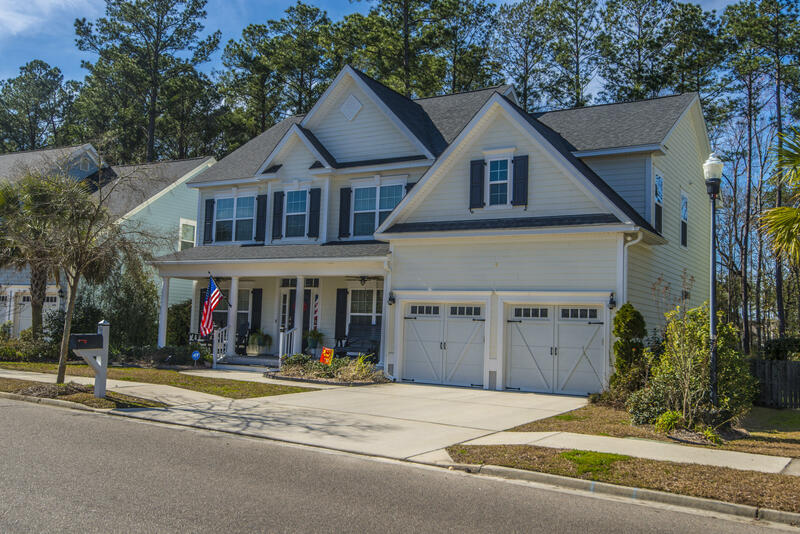 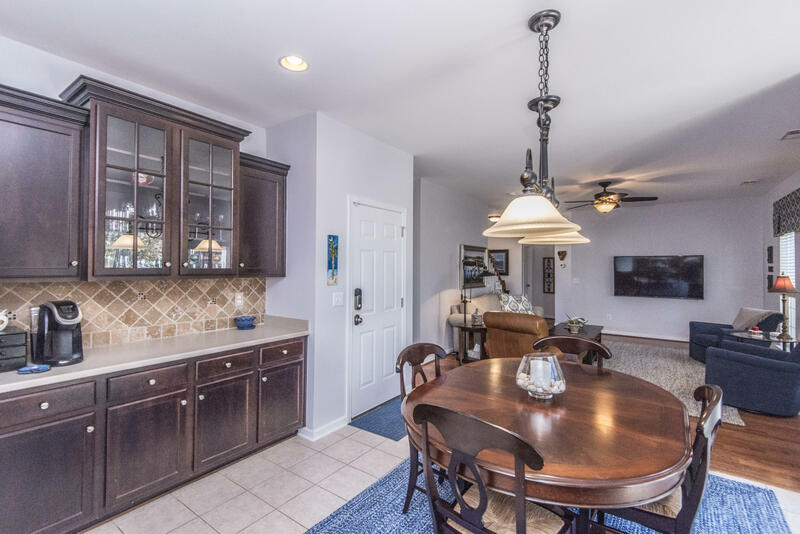 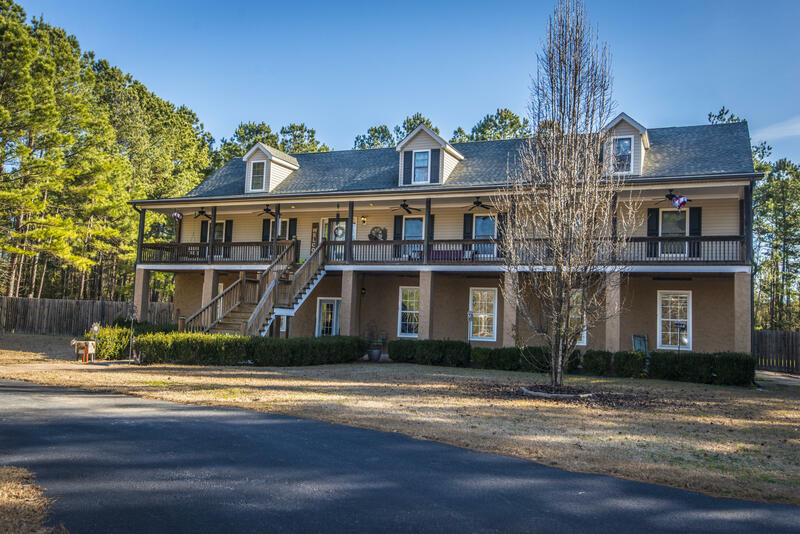 Upon entering you will find a two story foyer, open concept living and kitchen, formal dining room, formal living room, and a guest suite to round out the first floor. 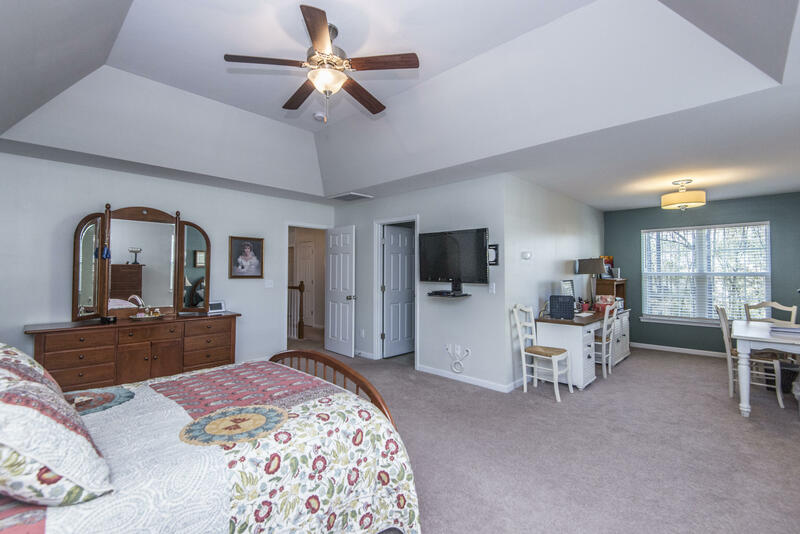 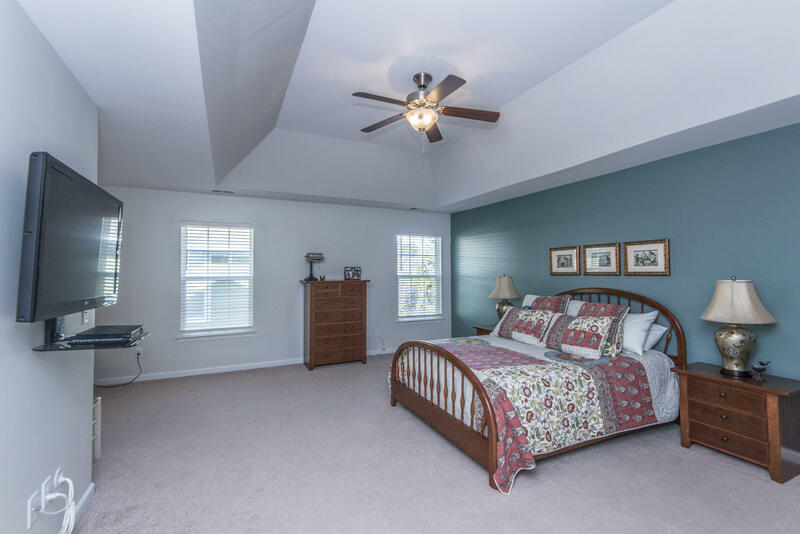 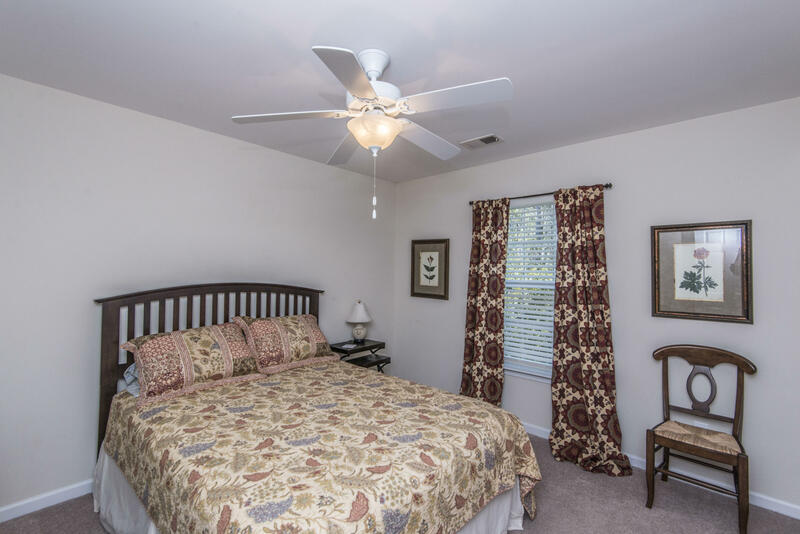 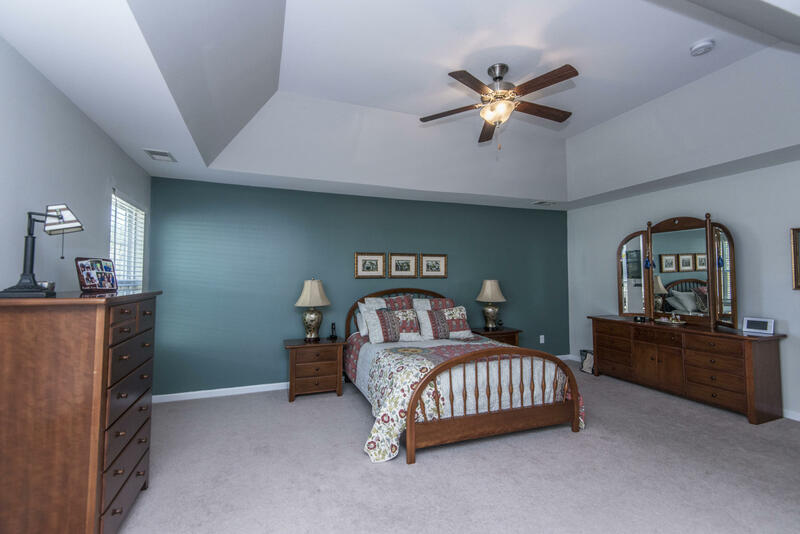 Upstairs is a beautiful master suite with trayed ceilings and a large sitting room. 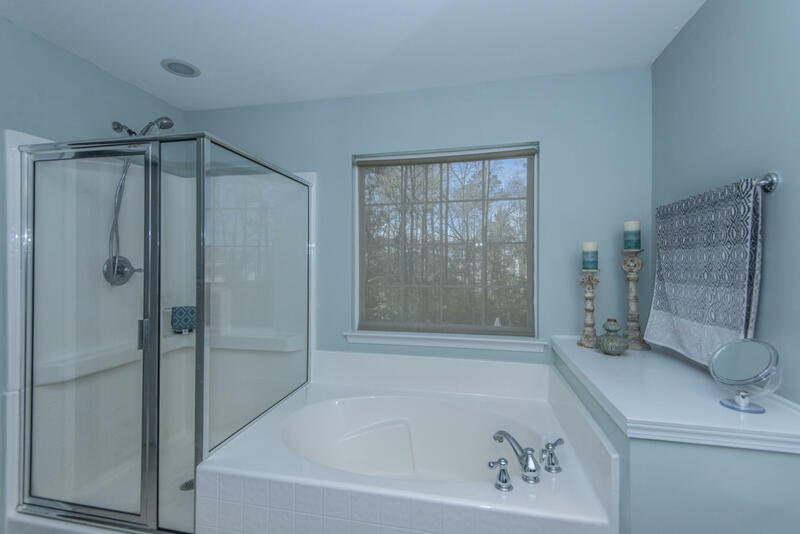 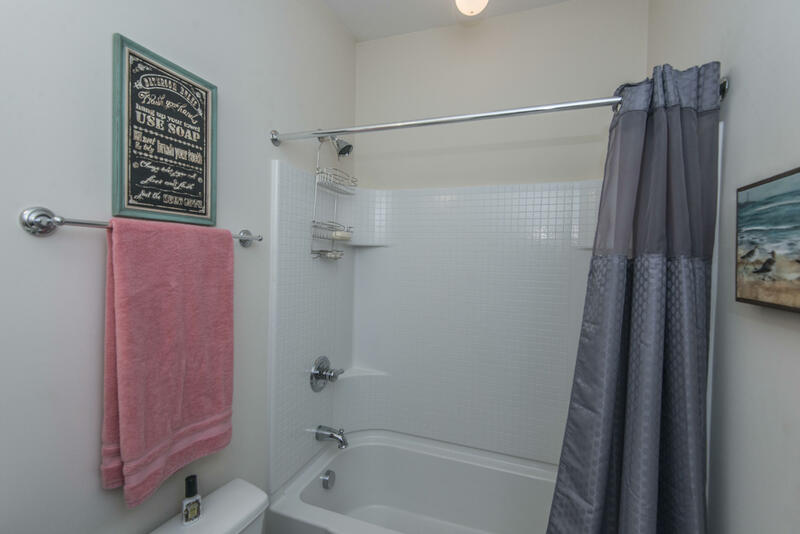 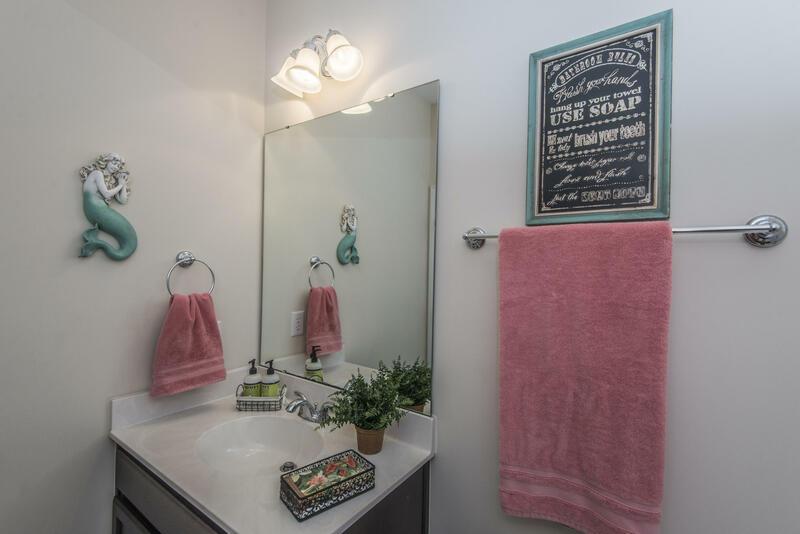 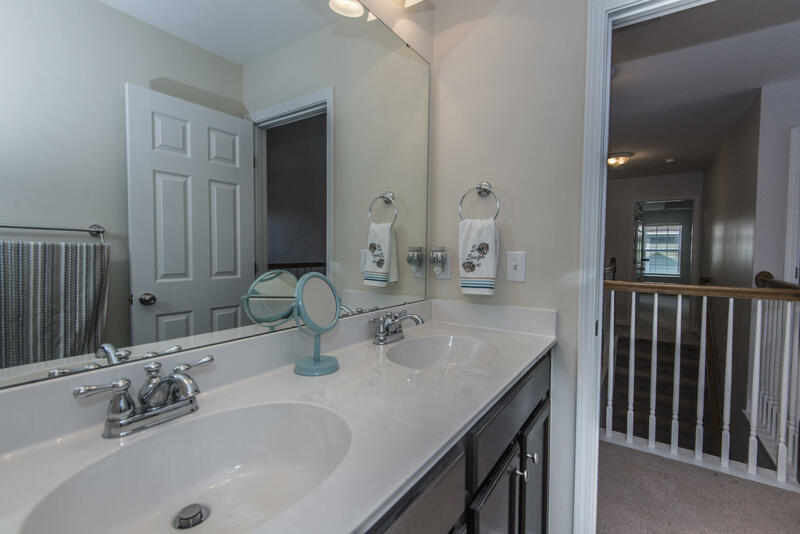 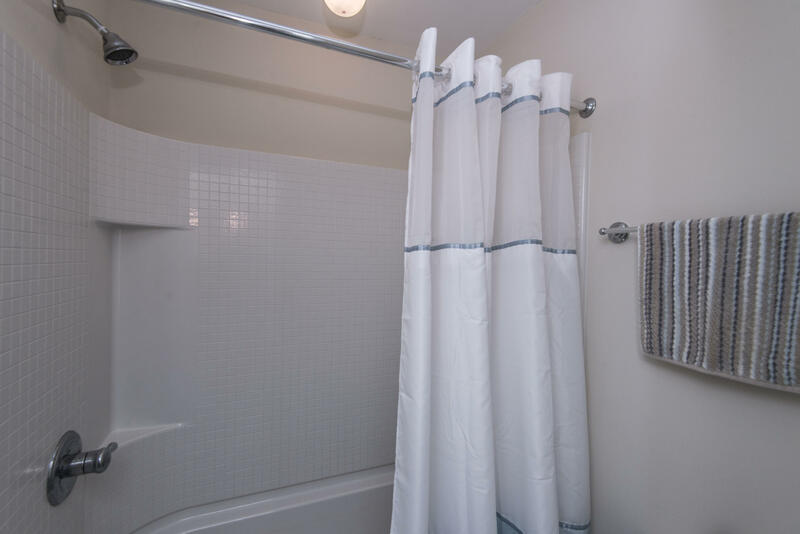 The ensuite has a garden tub and shower and a huge walk-in closet. 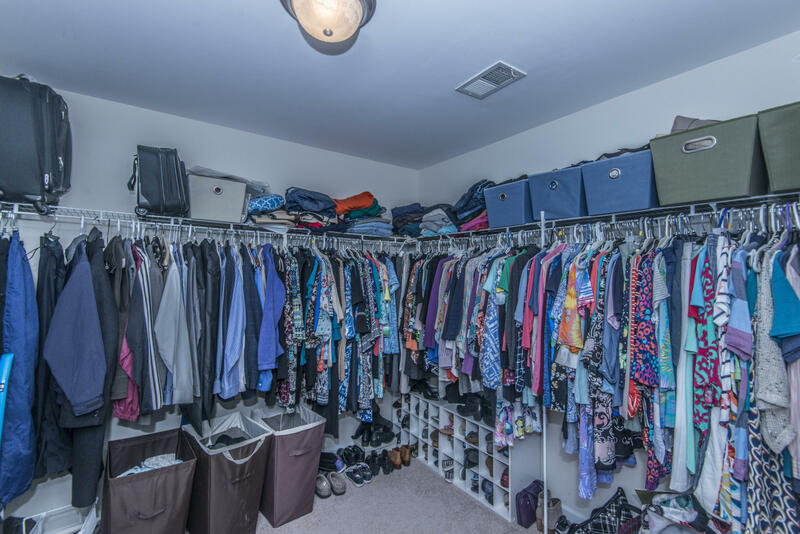 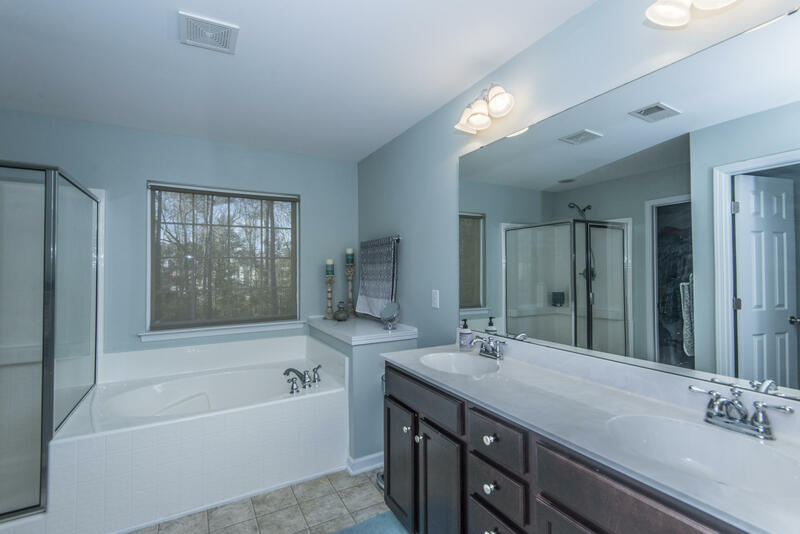 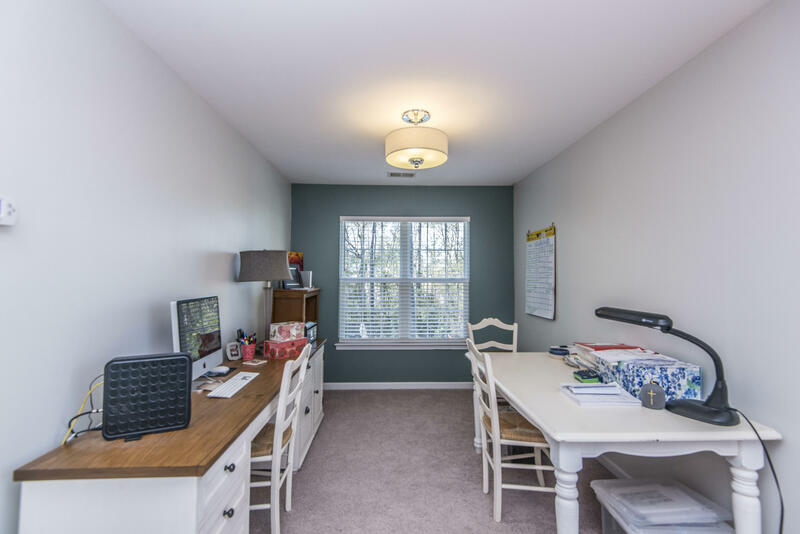 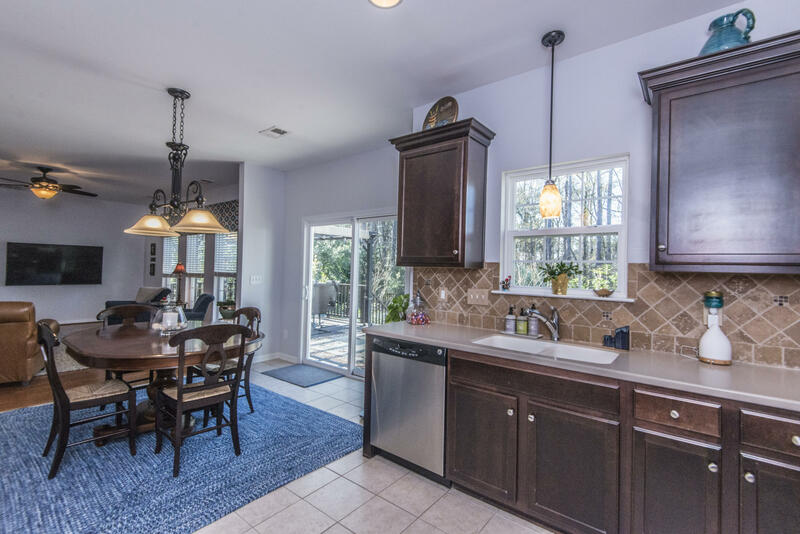 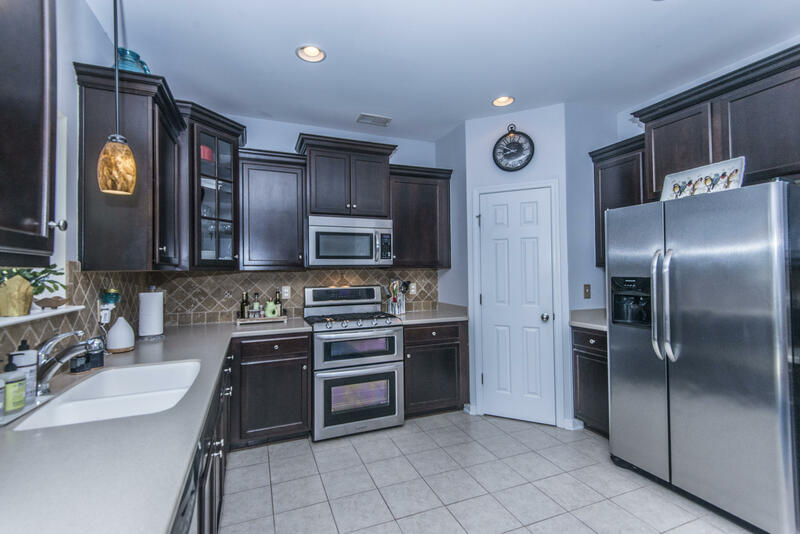 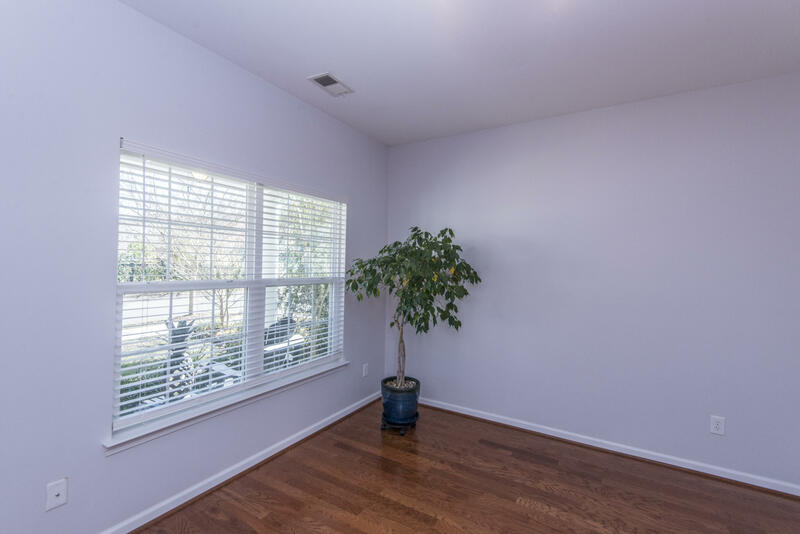 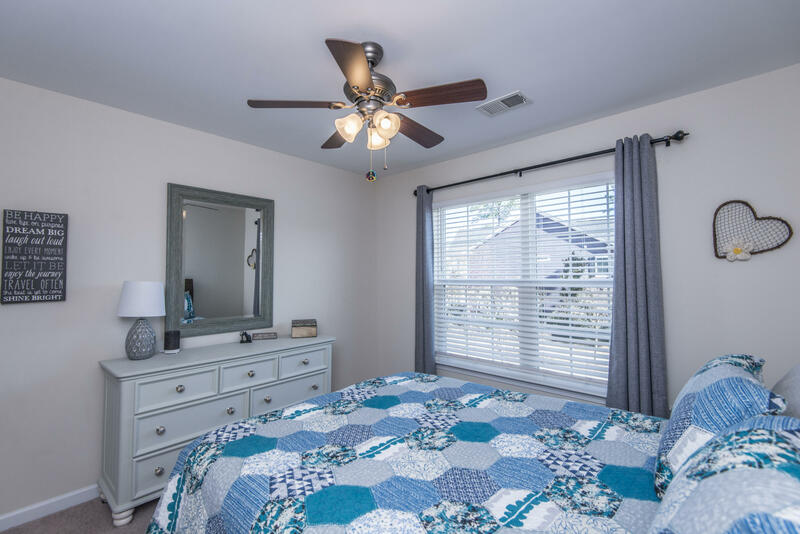 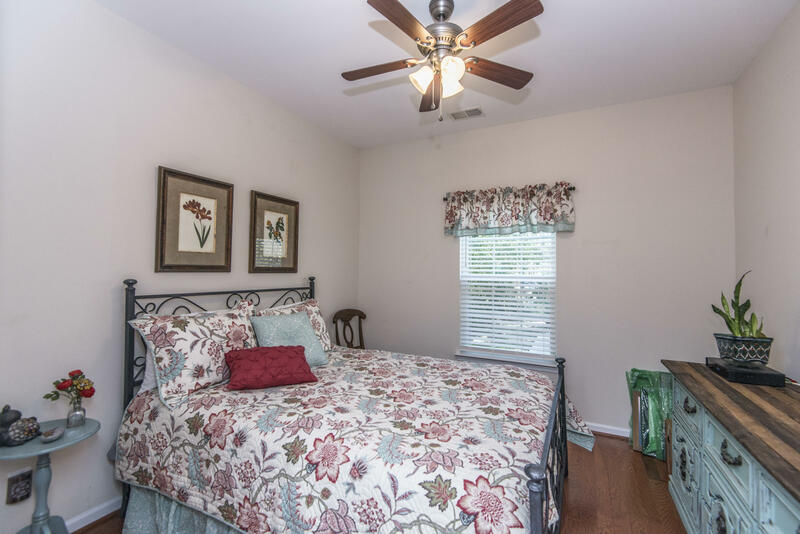 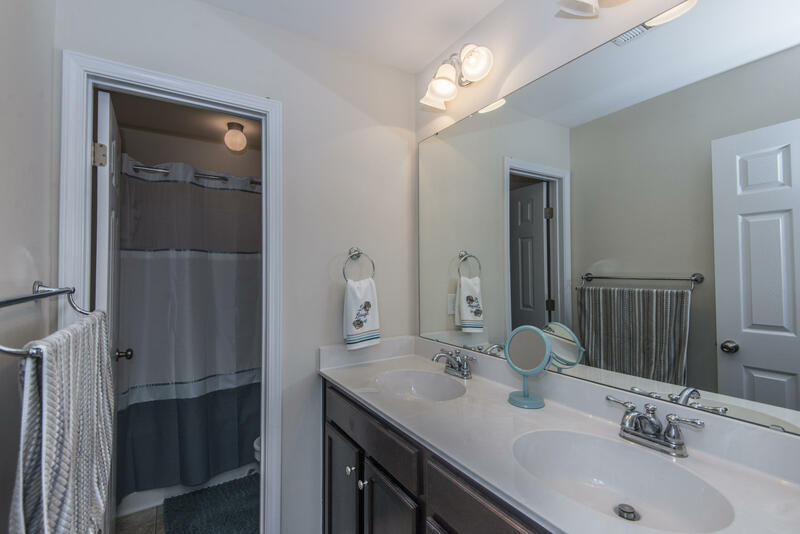 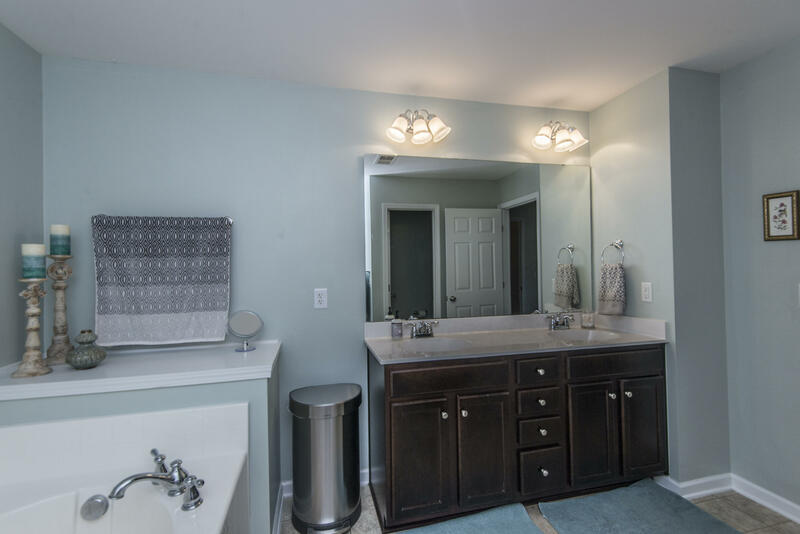 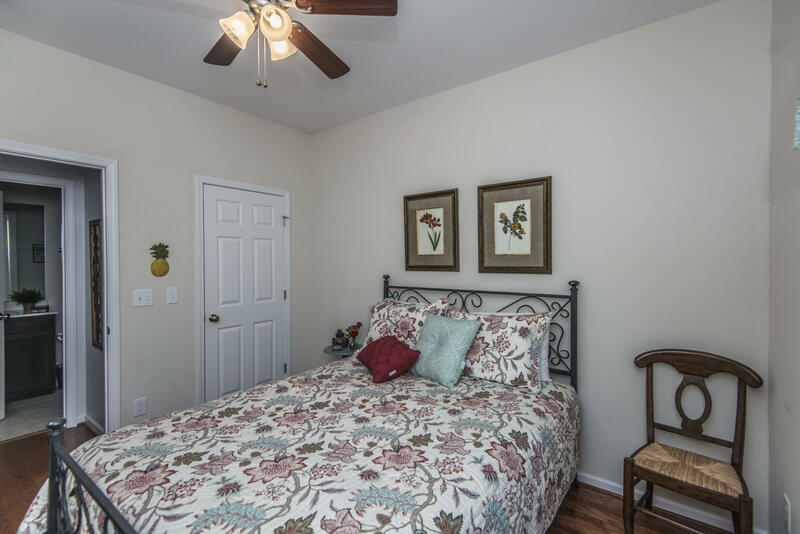 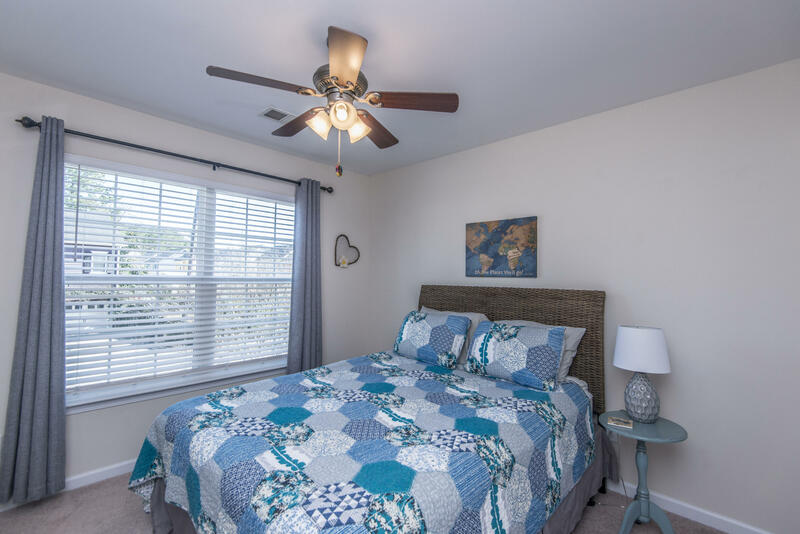 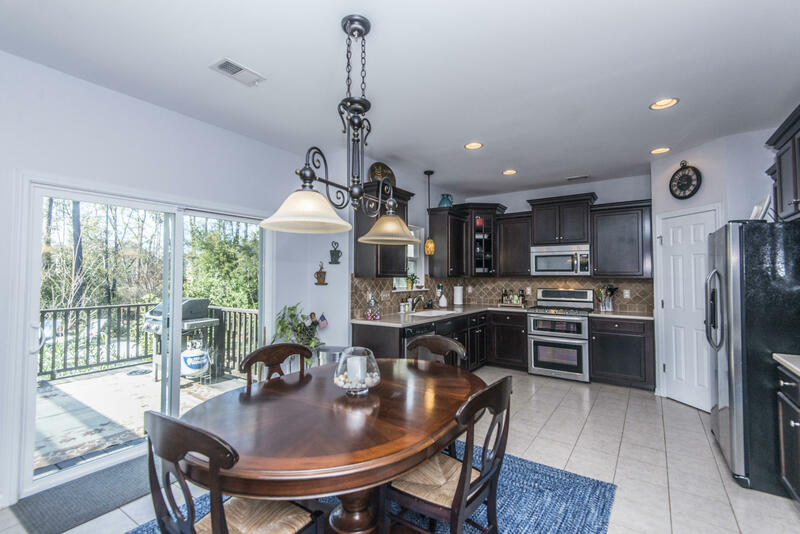 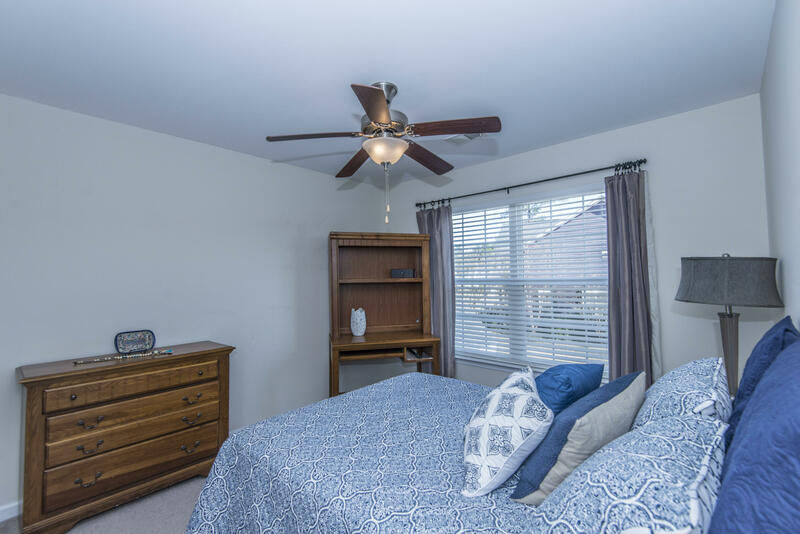 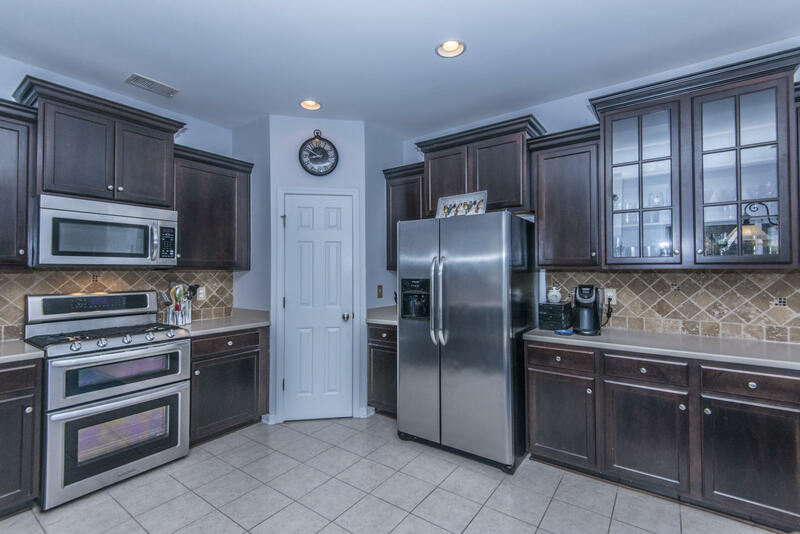 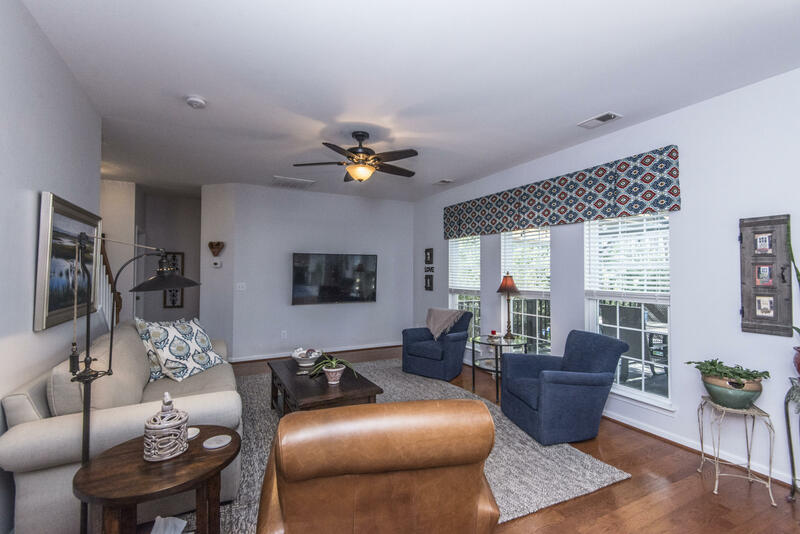 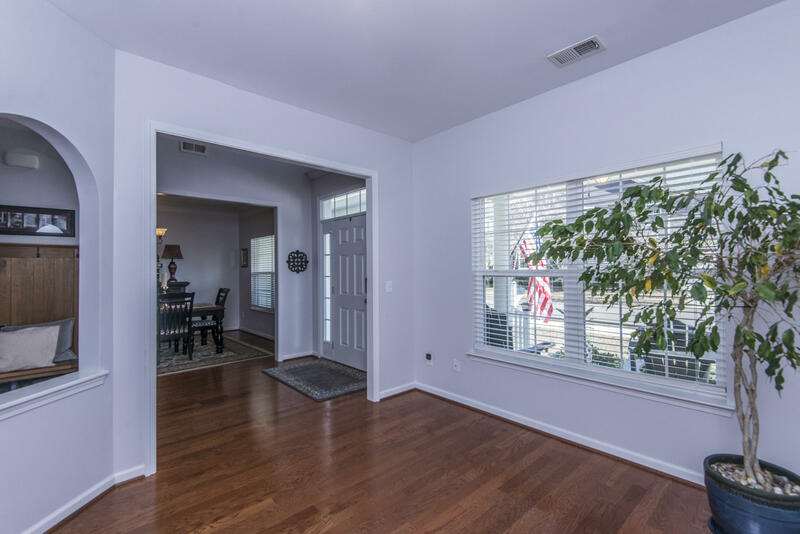 There are three more good size bedrooms with large closets, a hall bath with dual sinks and a large laundry room with a laundry tub!Out the sliding kitchen doors you will find a large deck with a pergola; perfect for gatherings. 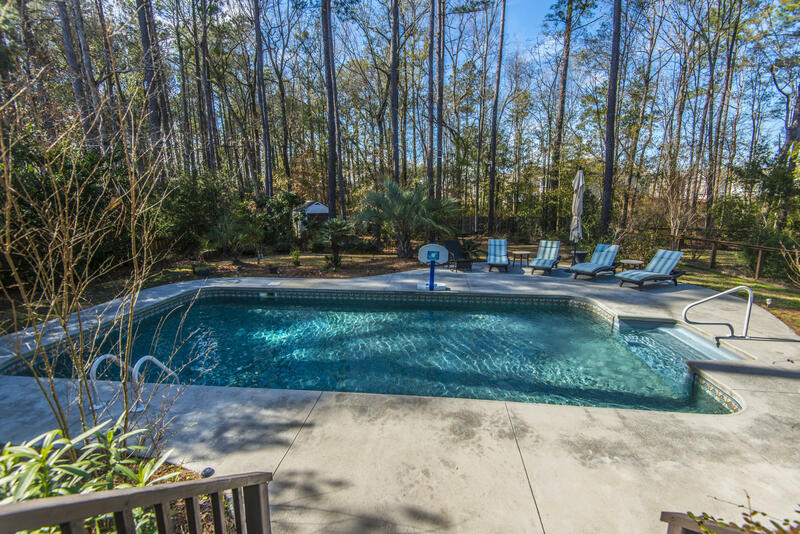 The wood deck leads to the concrete pool deck with plenty of room for lounge chairs. 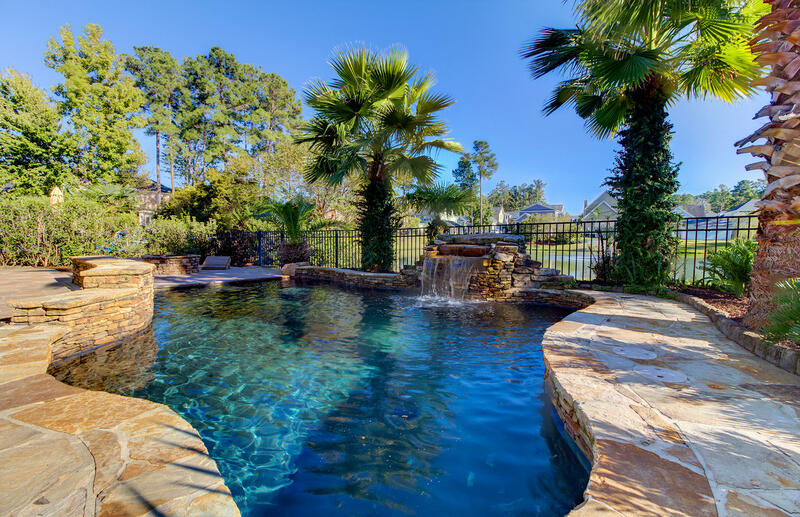 Beautifully landscaped there is still more yard beyond the pool. 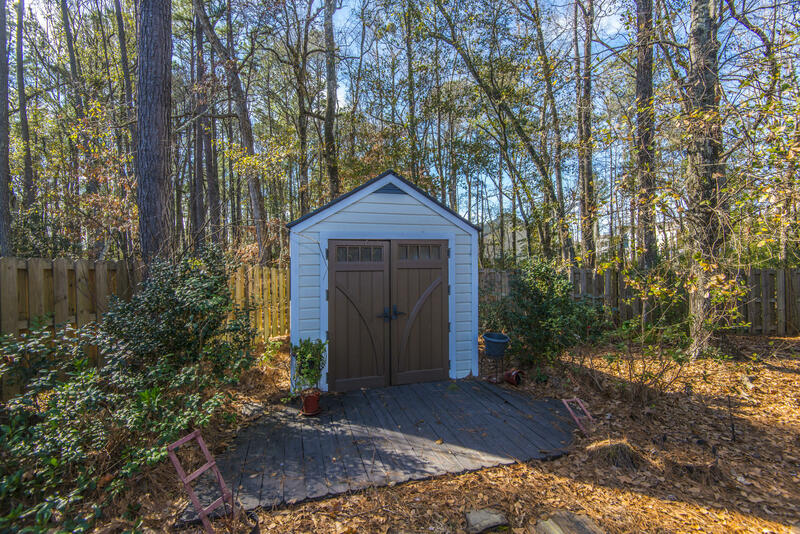 There is a cute little shed with its own matching wood deck. 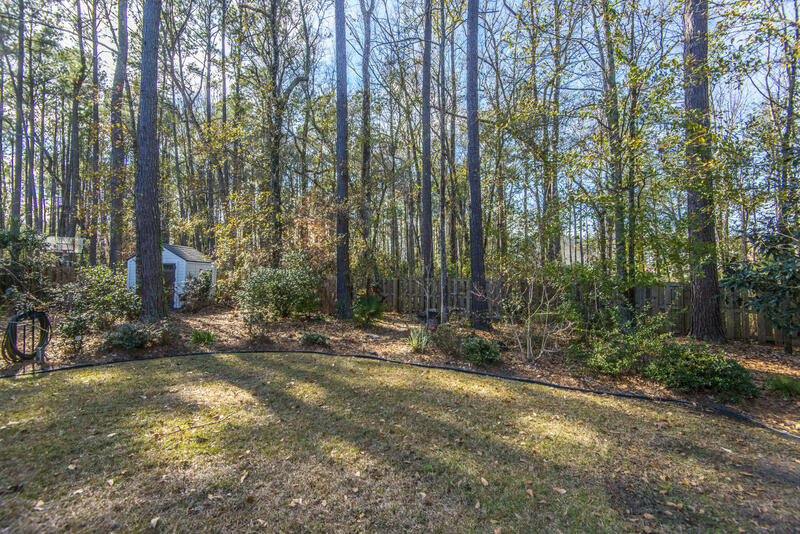 The backyard provides so much privacy with its mature landscaping. 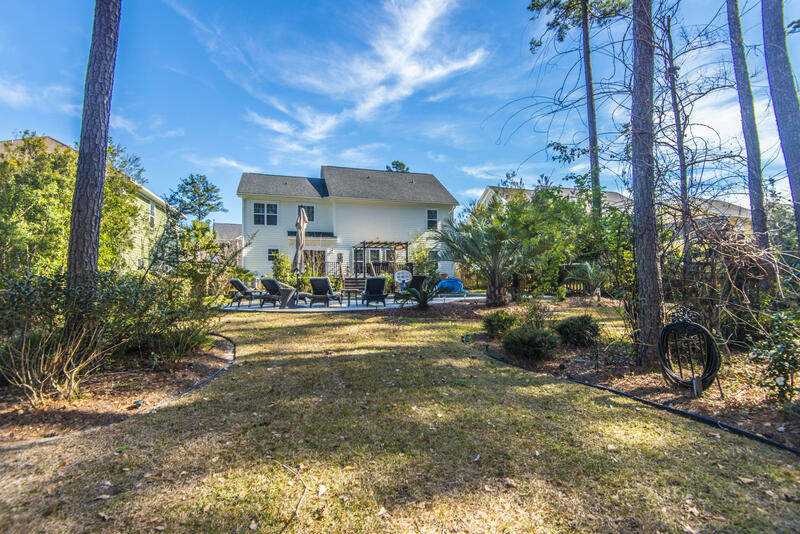 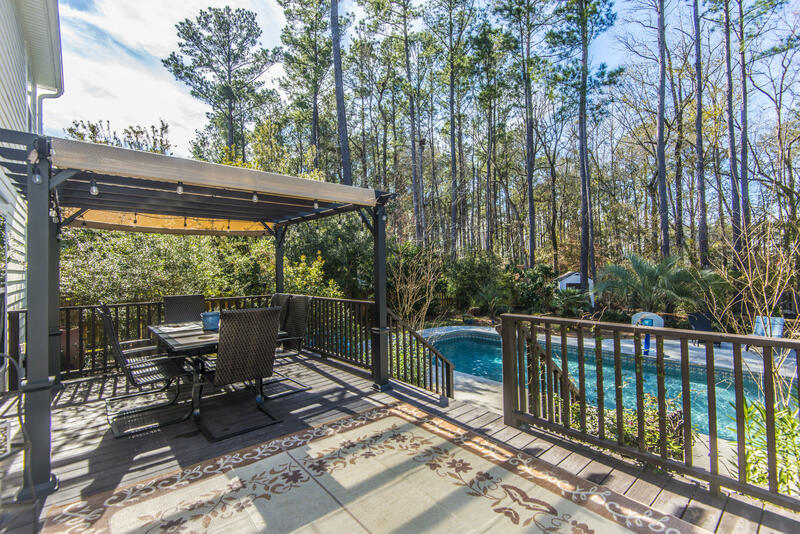 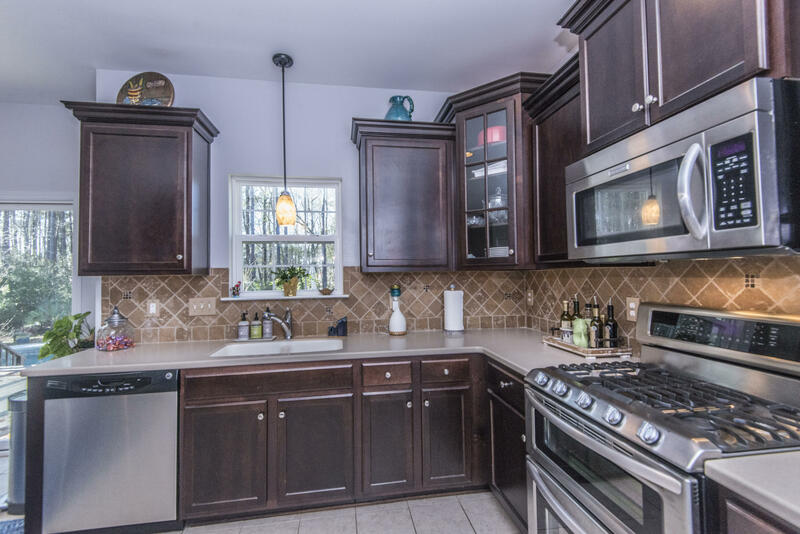 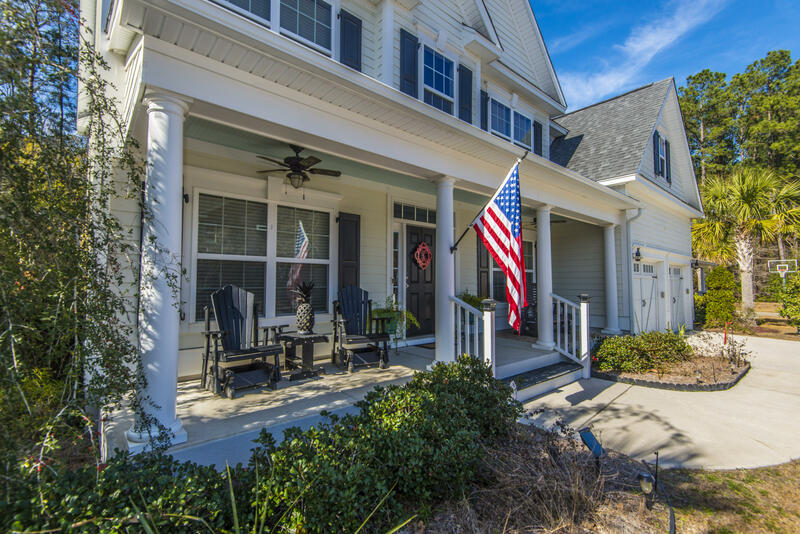 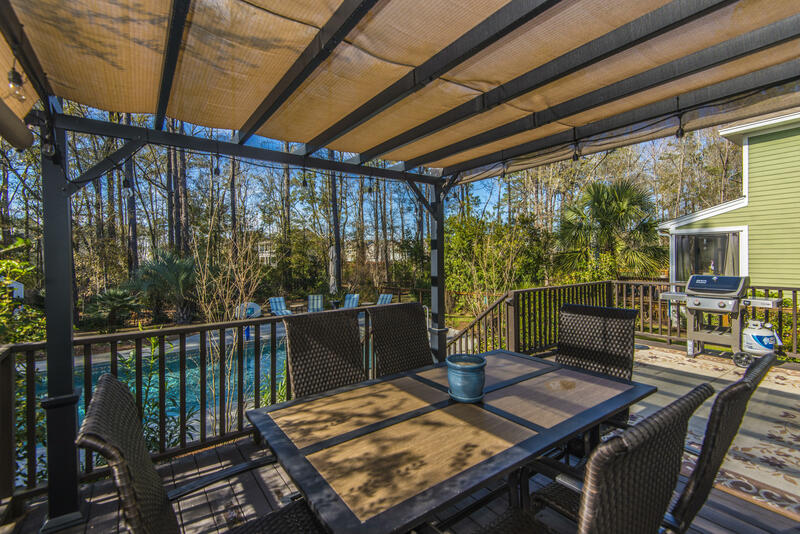 This home is nestled right in the heart of The Ponds with easy access to all the amenities. 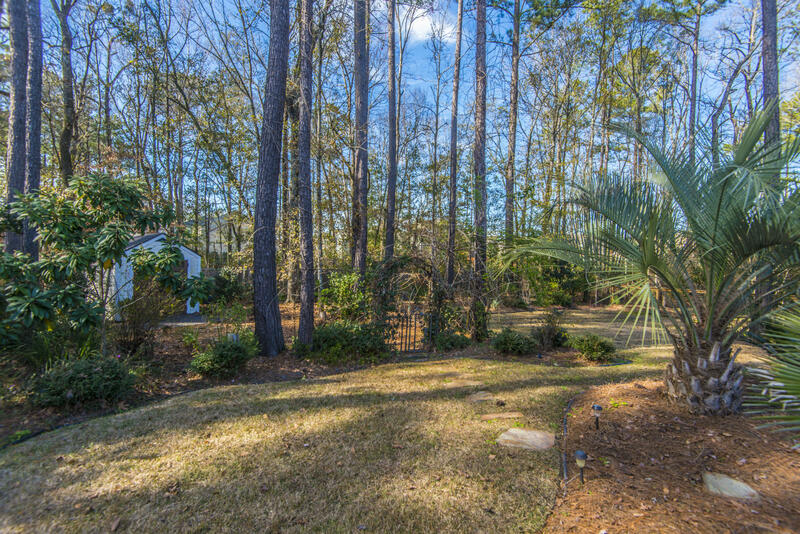 You will love taking hikes on the beautiful trails through the woods and around the lakes. 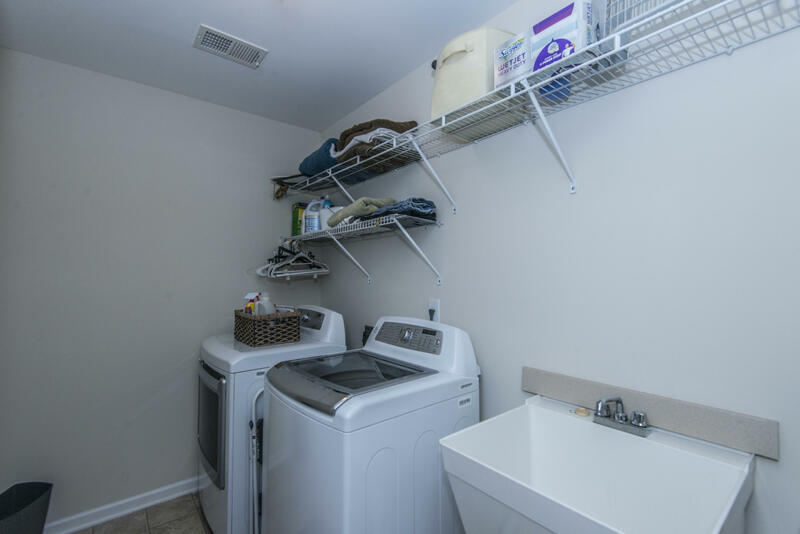 The activity director insures there is always plenty of activities to participate in. 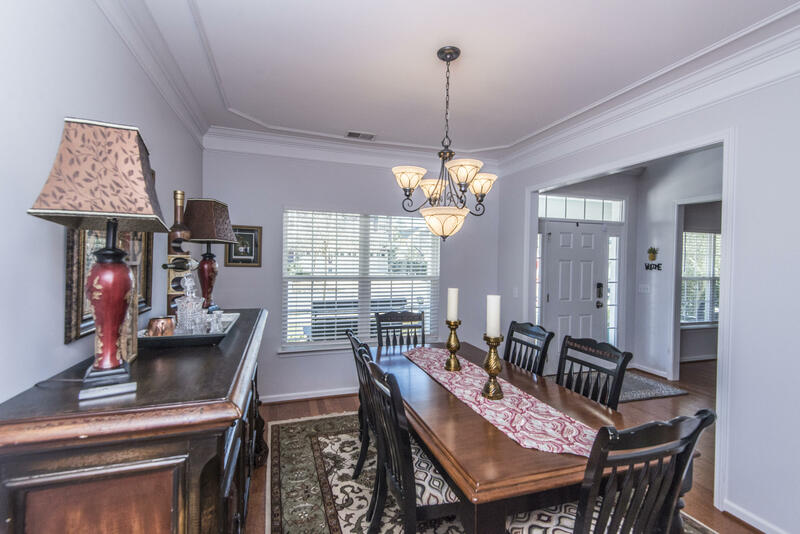 You can go to a book club meeting or meet-up with a neighbor for cards at the coffee house. 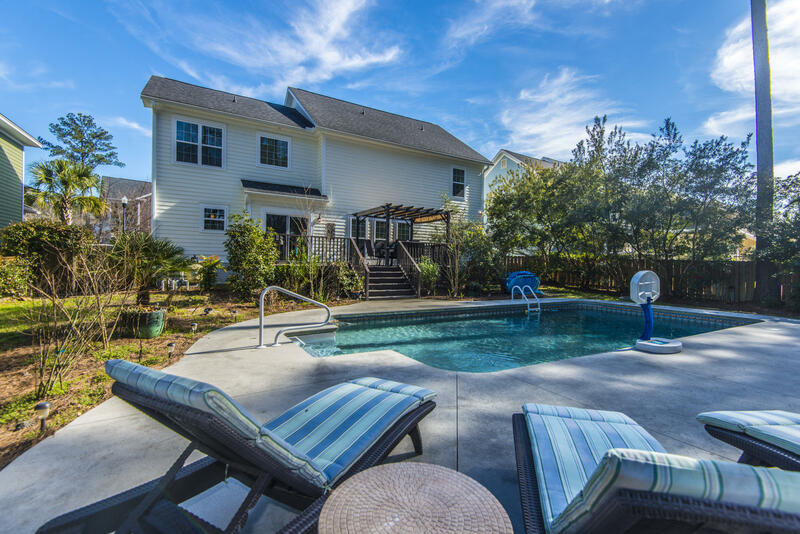 The Farm House provides the perfect venue for neighborhood parties or can be reserved for your private event. 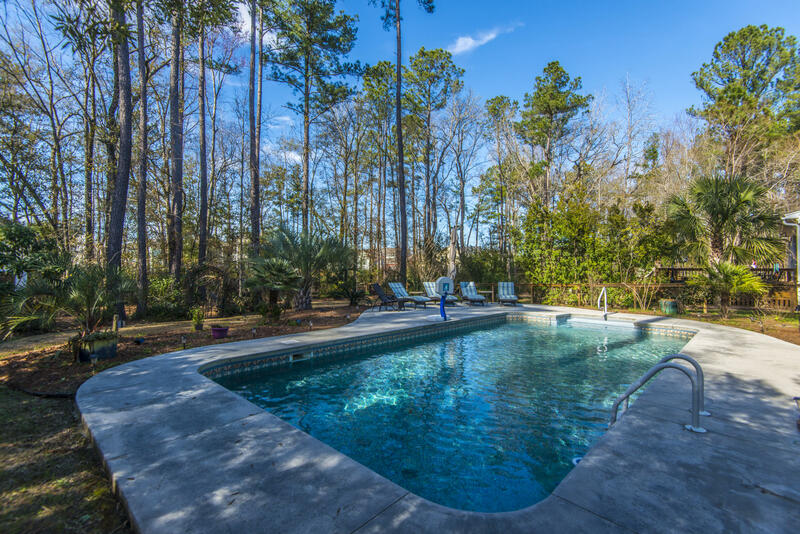 You will find a beautiful resort style pool with cabanas and a tree house built in a centuries old oak.